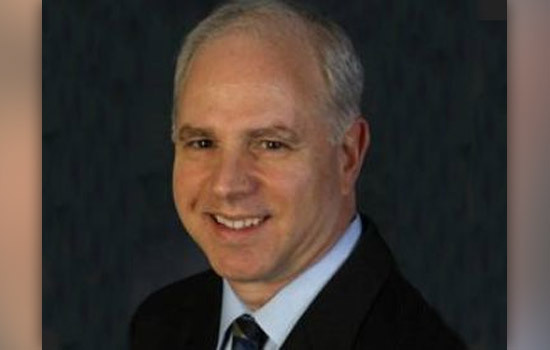 Rochester Institute of Technology has appointed Richard M. Dastin, chief development engineer for Xerox services, to its board of trustees. In his role at Xerox, Dastin oversees software and technology platforms. He began his career with Xerox in 1981 and previously served as president of the Office and Solutions Business Group, as well as a variety of positions in advanced engineering, product development, marketing and customer support. He holds 22 patents and received two Xerox President’s Awards. Dastin graduated from RIT in 1992 with a master’s degree in mechanical engineering from the Kate Gleason College of Engineering. He serves on the board of the United Way of Rochester and the National Academy Foundation of Rochester. The RIT board of trustees includes 50 active members; about half are RIT alumni. He lives in Fairport, N.Y., with his wife, Marie.